Essential oils are natural aromatic compounds found in seeds, bark, roots, flowers, and other parts of the plants. They are a natural way to supplement your wellness routine. Essential oils have been used for many centuries in many cultures for their wonderful aroma, for cosmetic purposes and for their many “anti” properties. Even the Bible mentions the use of essential oils for their variety of wellness properties. Today, the use of essential oils is growing rapidly as scientists, medical practitioners, and health experts continue to research and validate the numerous health benefits essential oils can provide. Aromatic: Our sense of smell influences many physiological pathways making aromatherapy a powerful delivery system to improve mood, energy levels and more. Topical: The chemical structure of essential oils allows them to be absorbed into the bloodstream via the skin within 30 seconds. This is a great way to receive the benefits of essential oils in a quick, safe and localized manner. Internal: Some essential oils are (generally) regarded as safe for dietary use, but some oils should not be taken internally. Note: Only use essential oils internally marked as therapeutic grade, pure and safe for dietary use. I’m passionate about educating and helping others learn how to achieve and sustain overall wellness in a natural, safe and cost-effective way not only for themselves but for their family as well. Essential oils are a safe and cost-effective alternative for mood support, life’s little emergencies (like scrapes, bruises, cuts), natural cleaning supplies and much more! To learn more about each individual oil, supplements get DYI recipes and more, you can visit my retail website or choose to join and save money here. Another great way to learn and experience the many balancing and wellness benefits essential oils can offer is to register for my Best Self Cleanse Wellness Program. This 28-day program combines clean eating, mindful practices like Yoga and Pilates, and natural, organic and gluten-free/dairy-free supplements and essential oils to enhance your experience! To learn more about each individual oil, supplements get DYI recipes and more, you can visit my retail website here or choose to join and save here. I get very excited when I get to work with people who are ready to experience and learn about the incredible benefits of incorporating essential oils into their daily routine. If you are ready to make a change and claim your health and wellness back, I’m here to guide you every step of the way. 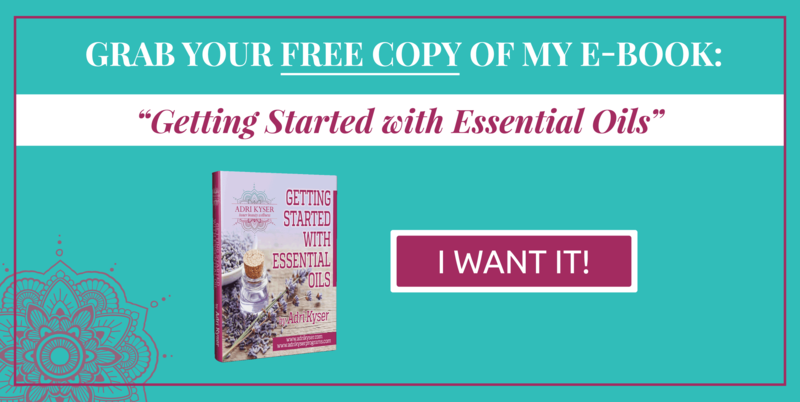 I can help you decide the most cost effective way to get some essential oils in your hands. Want to take your passion for health and love of essential oils to the next level by starting your own business? I invite you to join my wellness team to start your own incredible journey today! Learn More + Join my Wellness Team! 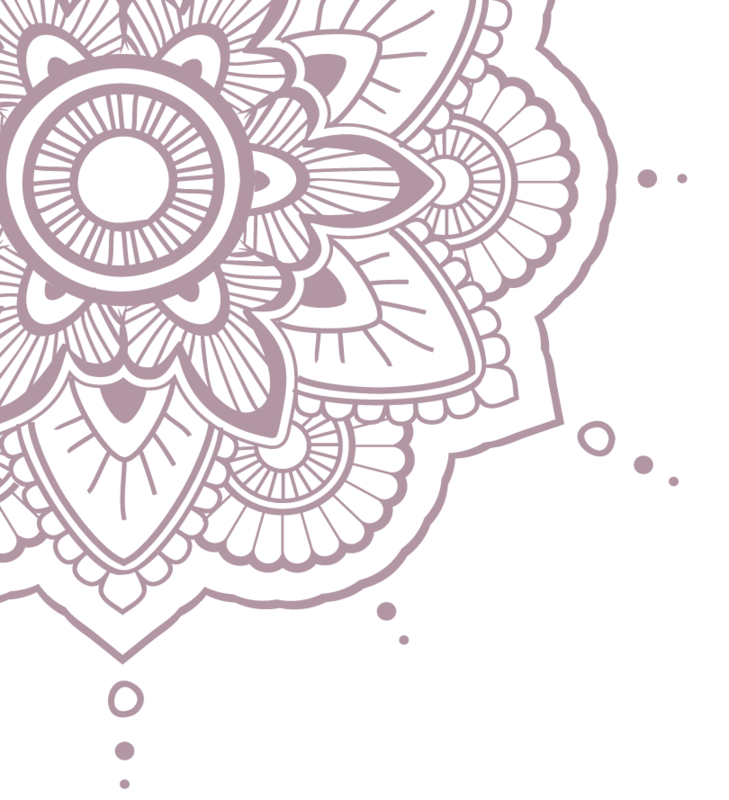 During my 200 hour yoga training classes, I was fortunate to be introduced to Ayurvedic principles by Adri Kyser. Her passion and knowledge of these principles really helped me appreciate how connected and dependent we are on the seasons, & the elements. This awareness has helped me to seek more holistic remedies for self care. I also believe firmly in the bodies ability to heal and balance itself. Essential oils have completely changed the way I approach wellness for both myself and my family. I'm so happy that I found essential oils to make these positive changes in my life! I started using the oils on my grandsons and giving them the supplements along with the essential oil beadlets daily. We went from Dr visits monthly to maybe once a year for a check up. It's been amazing!! A couple of months ago I came to Adri with the goal of strengthening my yoga practice. What I have been given is so much more. Working with Adri one on one, following her simple suggestions and incorporating essential oils into my daily routine has made a positive difference in my life. I feel better physically, lighter and more energetic than I have in years. On a spiritual/emotional level I feel like I have been given tools to deal with life challenges. It's not magic, it takes work on my part. It is the result of taking what she suggests and putting it into action in my daily routine. The attraction for me was the fact that everything she suggested I do to improve myself physically, spiritually and emotionally she does or has done in her own journey. She is very human and warm. She lives what she teaches and I love that about her. And my yoga practice? That's growing stronger too. I love my oils. Just over a month of use on a daily basis, and I have been able to stop taking my over the counter allergy medication. Love the power of the oils and it’s all natural.